I’ve accumulated more than 1000 hours in battle royale (BR) games since they’ve become popular. Between PUBG, Fortnite, Blackout, Ring of Elysium, and now Apex Legends, I’ve gotten a lot of chicken dinners, a bunch of victories, I’ve escaped in a helicopter, and I have a few victory royales. It seems like Respawn Entertainment knows even more than I do because Apex Legends is the finest and most well-crafted battle royale experience that exists to date. To begin, the reception this game is getting is founded on two ideas. 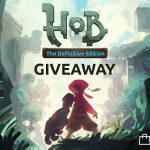 One: the game was announced at the same time it launched, meaning we didn’t have a six-month to a year waiting period to speculate or hype up anything. And two: the game is free-to-play. The latter fact means so much here because it’s clear that Apex Legends is a fully-developed game with polish indicative of a big budget. Remember that Fortnite’s battle royale was a free-to-play hail mary made to save the game from the throws of mediocrity. Here, the developers set out to make this game from the start. The result is something special. Since Apex Legends takes place in the Titanfall universe, it’d be wrong not to mention the games that led us to this point. The original Titanfall was one of the Xbox One’s first good launch titles and I remember purchasing it back in 2015 because I wanted something to play on my $550 console. It surprised me. The new franchise’s focus on the duality between mobile infantry movement and the transition to and from titan gameplay was unique but also represented the work of the developers who had recently made the hop from Infinity Ward. Titanfall 2 will go down as one of the most underappreciated FPS games of all time. The game’s release was encompassed by the World War I shooter, Battlefield 1 and the futuristic Call of Duty: Infinite Warfare. Now, Apex Legends doesn’t have wall running or titans (we’ll get to that in a bit), but it still manages to transplant the series’ excellent gunplay into the framework of a battle royale. 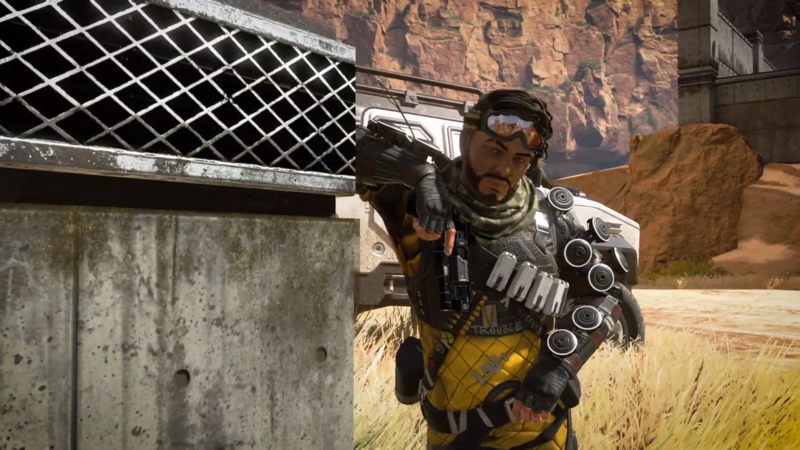 The way the game handles shooting would be enough for Apex Legends to garner an active player base, but it aspires to be more. 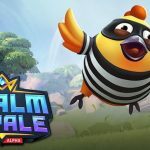 After months and months of research, the team has managed to do more than create a stellar battle royale, they’ve elevated the genre to new heights, showing just what can be done with a brilliant development team and a big budget. Let’s talk about what sets Apex Legends apart from its peers. First, the communications systems at play are more than a ping system, it’s a method for players to play with one another despite not having a mic, being shy, just not in the mood to chat, or not having the ability to speak or hear. It’s more than simple location-based pings too. Players can, with the push of a button, indicate a location of interest, indicate if enemies have been in an area, a place they want to loot, the place they’re watching, and more. Pressing the easy-to-reach “F” key on PC even indicates where (and how far) an enemy is. 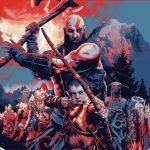 This is in addition to a wide range of accessibility options that allow players to convert speech to text and vice versa, allowing players who are hard of hearing, or players who have trouble reading to be just as capable in a fight. This all comes in handy when you’re playing with random teammates, which is often as the game only allows teams of three to drop into a match. While playing with a random is something I actively avoided in previous Battle Royales on account of the fear of friendly fire and general lack of teamwork, Apex Legends encourages players to communicate information to one another without ever having to type something in chat or say something over comms. 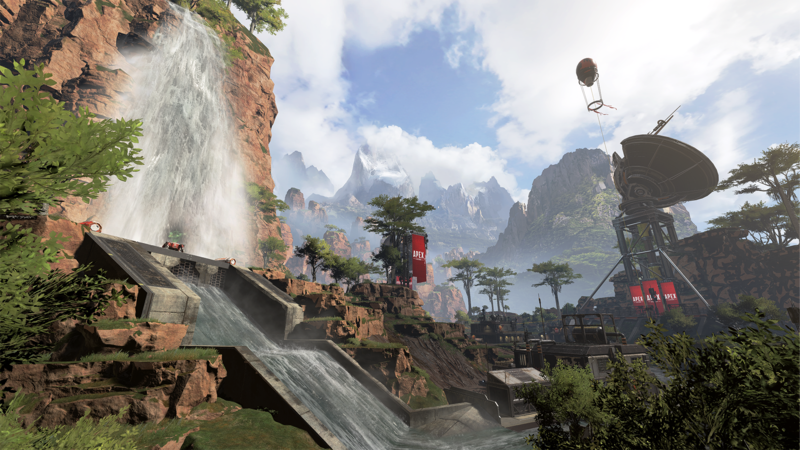 Apex Legends also features…Legends: game show contestants with their own unique abilities, passives, and ultimates. There are currently eight Legends at launch, with two–Caustic and Mirage–being available to unlock for in-game currency or Apex Coins which can be purchased via the in-game store. Each Legend not only has their own abilities, but they each have a personality. Gibraltar, a tanky support character, can call in mortars or shield his teammates, but I also recognize when he’s on my team by his cheery attitude. Bloodhound, on the other hand, still creeps me out with their cryptic devotion to the Norse god Odin. 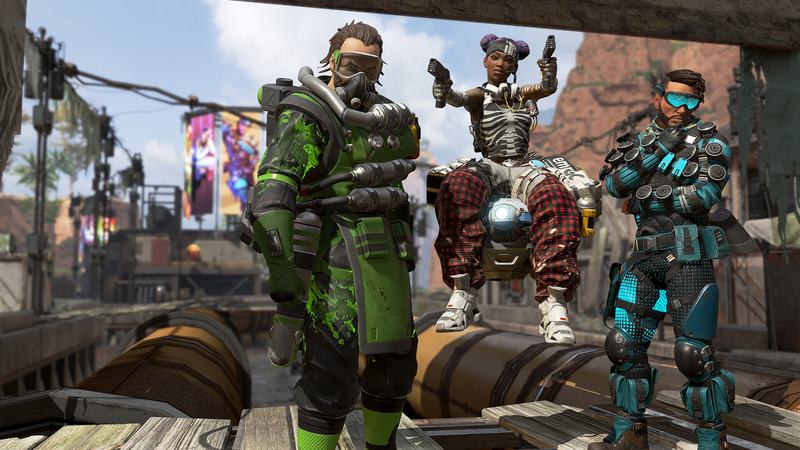 The personalities can also be seen in their banners, another feature that Apex Legends invests heavily in. Banners are an in-game calling card that shows off your skins, poses, borders, badges, and counters. They can be likened to loading screens from MOBAs like League of Legends or SMITE. Many of these customizations are locked in loot crates or can be crafted with crafting material similar to Overwatch’s loot box system, but it never feels like a cash grab since banners aren’t only shown at the start of a match, if you win your previous match–they’re displayed at the start of the round and all over the game’s map. Seeing your unique player banner advertised all over the map is an amazing feeling and makes those victories all the sweeter. The stat trackers that I just mentioned are another improvement upon the genre because you’re rewarded for playing the game. In PUBG, for example, your progress is limited to a global leaderboard, and the very rare battle pass that comes out every six-plus months. Allowing stats to not only track but to be visible to all other players motivates players to get those numbers higher and higher. Now, let’s talk about how Apex Legends handles those gunfights that you lose. Imagine you’re in a game of Call of Duty: Black Ops 4’s Blackout and you get caught out in the middle of a field and the enemy team knocks you and kills you before you even get a chance to respond. You’ve got to sit there for the remainder of the match and spectate your teammates if you’re playing with randoms or often times you’ll just leave the game altogether. In Apex Legends, on the other hand, there are two key mechanics that make getting knocked down just another element of gameplay. That is to say: when you get knocked you start playing a different game. You can use your Knockdown Shield to block incoming bullets in a certain direction. You have to aim your shield (whose durability is determined by rarity) at enemies and you can survive longer if you’re good at blocking shots. Already there’s an added gameplay element just in getting knocked down. By instituting this change as a part of the Battle Royale genre, Apex Legends has begun to deter people who seek to kill knocked players ASAP (“thirsting” as it’s known on the interwebs). 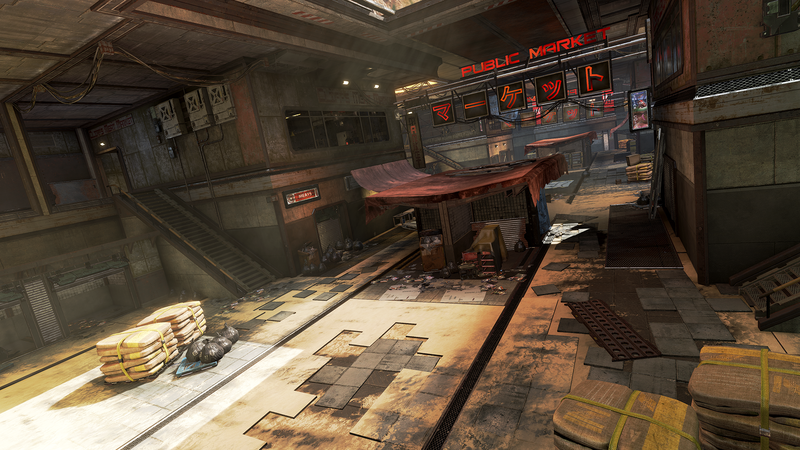 Not only is Respawn making the down-state more interactive, but when you’re dead–you’re not done for good. Apex Legends allows players to respawn dead teammates. Maybe we shouldn’t be surprised that Respawn Entertainment made sure their game had respawning, but let me say this again: Apex Legends allows players to respawn dead teammates! I can recall thousands of instances where my friends and I fought another squad and won but lost a teammate in the process, but Apex Legends includes the single-best update to the BR formula right here. If your teammates manage to grab your beacon from your death box, they can retreat to a respawn point and summon you back into the game with no loot to your name…again. But regardless of your loot situation, you’ve just been granted another chance in this match. You don’t have to go AFK and hope your squad wins, nor do you feel encouraged to leave if you’re playing with randoms. 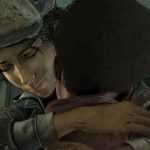 Despite dying, there’s still the hope that you may get revived and that leads to more healthy community engagements. When I am playing with a random player, which is often in a game with only a three-person mode, our team can now better communicate information without having a microphone and is more likely to stick together even after one person dies. Respawn devs have already said they’re adding a “stick with squad” button into the game so you can re-queue with the squad you just met. Compared to Fortnite, PUBG, or Blackout, Apex Legends sets players up to have a more engaging relationship with random players they meet online, in a genre that generally punishes you for not having friends. Finally, there are a number of minute features in the game that fix symptoms that have plagued the battle royale genre since its inception. There are a lot, but these are the ones I’ve noticed impact my gameplay the most. One player is a designated “Jumpmaster” who is in charge of dictating where the squad lands. This addition ensures that teammates who decided to go to the bathroom right as you found a match or players who are simply bad at jumping out of the plane stay with you. It is, of course, an option that players can ignore if they so choose. Looting death boxes is streamlined by combining a smart-looting system that doesn’t immediately allow you to pick up pieces of gear that you wouldn’t want. For example, you won’t accidentally pick up a level one helmet if you have a level two one equipped. Attachments are automatically equipped to compatible weapons and they swap onto new guns you pick up if they’re applicable. If you are carrying attachments in your backpack and you find a gun they belong to, the game will automatically attach them when you equip that new gun. When a teammate is shooting, their player icon in the bottom-left-hand corner of the screen is animated with muzzle flash to indicate to you that they’re the one responsible for those sudden (and nerve-racking gunshots). I can’t tell you how many times I’ve heard a gunshot and had to ask everyone in the squad “was that us?” No longer! Apex Legends‘ sniper scopes have automatically-adjusting mil dots, meaning it’s easier than ever to line up that long-range headshot. Some may say that this is over-simplifying the art of sniping, but I can count on one hand the number of times I’ve actually zeroed my weapon in PUBG. Turns out, Apex Legends is the first game to have this feature ever. 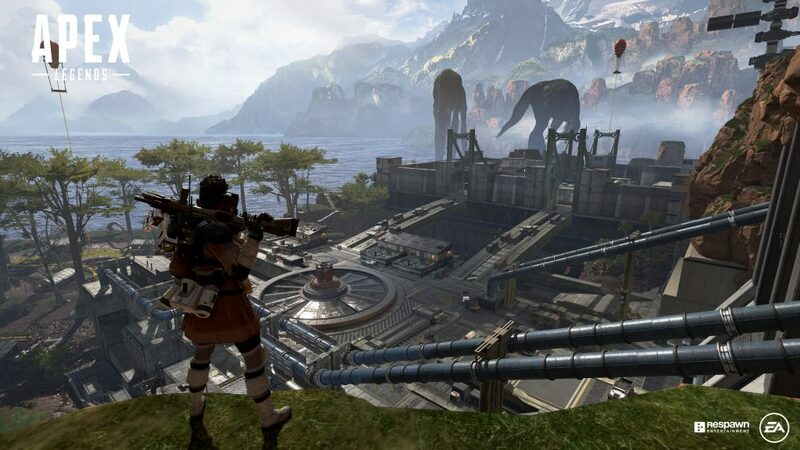 Apex Legends is a culmination of quality-of-life improvements, a great map, fun systems, exciting Legends, and Respawn’s signature shooting mechanics. 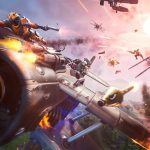 This recipe is a re-branding of “battle royale,” and an example of a game developer trying to make a serious medium out of the viral gaming craze based on players dropping out of the sky, looting, and shooting each other to victory. 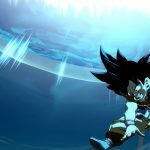 While the game’s launch has gone more smoothly than many multiplayer-only titles we’ve seen in recent years, players have experienced connection issues here and there. 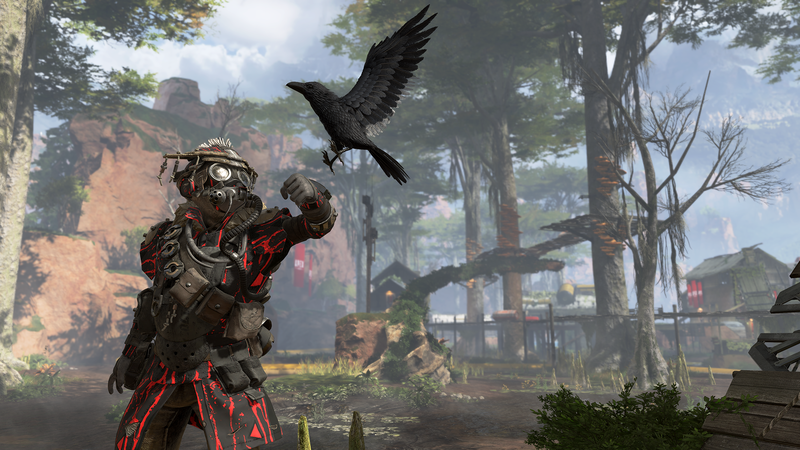 What’s more, some players see the 60-player count in Apex Legends as a negative. To the first point, I have not experienced any of these issues myself. I don’t have an RTX graphics card, which has been blamed for some crashing. Respawn has already discussed that they are looking to add the ability to re-connect to a match in progress. 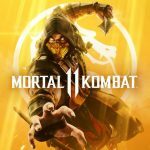 This signals to me that Respawn is open to player feedback and that the devs are people who play the game and come up with the same critiques that players do. As for the player count, Battle Royale games are based on a simple formula, that I’ve mentioned above several times. What’s important is that players feel a sense of danger when looting, which is brought on by having enough players in a game. 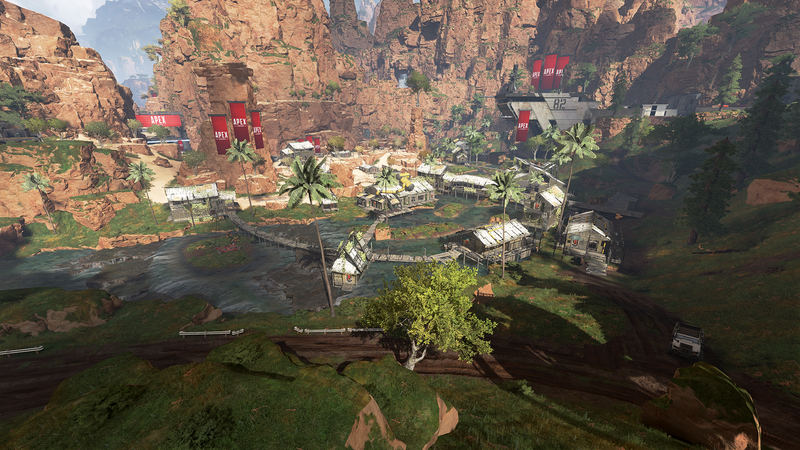 Apex Legends’ map is designed such that it never feels empty, and so that–at any moment–a second or third squad can join into your firefight. While it may have 40 fewer players than PUBG, for example, that game has been notorious for its pacing, especially its often-boring midgame. Apex Legends is not. What Apex Legends is, is a game that defines the battle royale experience. The latter half of this decade of video games has been, for better or worse, about battle royales. Developers and gamers of the future alike will look back at this moment in time and remember Apex Legends as having been the apex of this game type. Respawn Entertainment has been responsible for some of the best multiplayer FPS content. From Modern Warfare and Modern Warfare 2 to Titanfall and its sequel. When Battlefield 1 won out over Respawn last time, the team went back to the drawing board, determined to not let this happen next time. 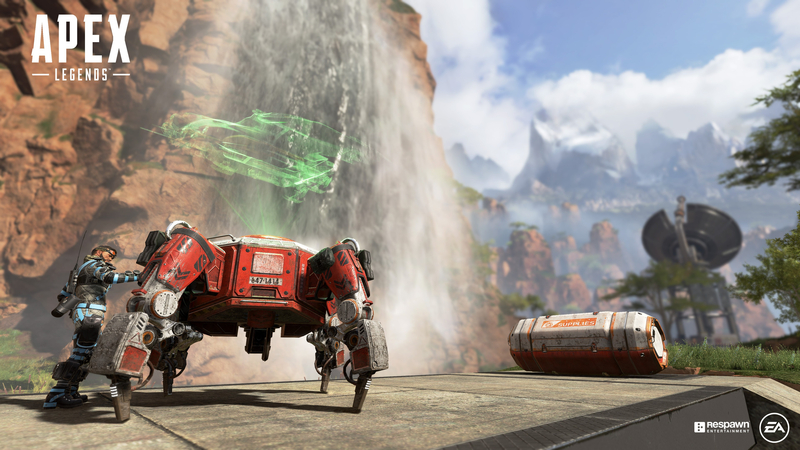 It’s important to note that what pushes our score for Apex Legends is the development team’s holistic reengineering of how a game can be made based on the failures of its peers. That an amazing game can come together based on actually reading, absorbing, and learning from community feedback from other games, and creating a polished product that is inspired, but not surpassed, by other games in the genre. After years of development, Respawn has emerged from their metaphorical basement with a game that fundamentally stands atop all of its peers, but also with a development process that will be lauded for the foreseeable future. 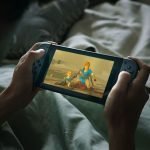 It is a process that is likely to inform how any developer launches their online multiplayer games moving forward, beyond just those in the battle royale genre. Apex Legends is a game overflowing with so many quality-of-life features and improvements that its very release has, for me, been a soft-reboot of the genre, and has established a new higher standard for future games to come. Within its genre, Apex Legends is a masterpiece and a game that other studios, and publishers, looking to cash in on the craze will look towards for years. 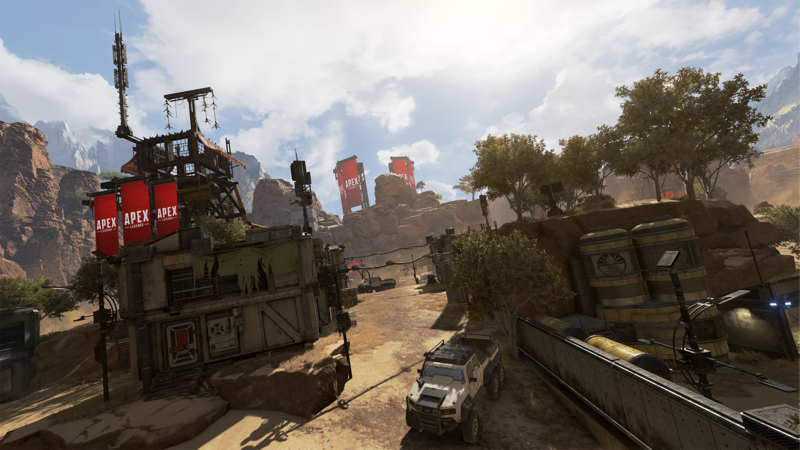 The post Apex Legends Review — Taking Battle Royale to New Heights by Noah Buttner appeared first on DualShockers.